The turbo-era for Honda road cars has begun. We had a quick blast in the new Honda Civic Type R at Killarney and then headed out on the back roads of Cape Town to get a feel for the Japanese marque's hot hatch. 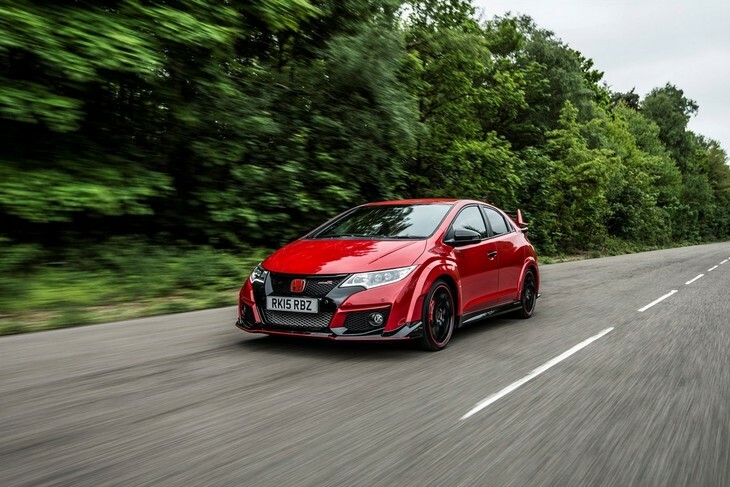 Honda lingered on the periphery of the hot hatch battle for a while. Whereas most manufacturers went the 2.0-litre turbocharged route and delivered power outputs above the 200 kW mark, Honda persisted with natural aspiration and VTEC power. However, the Type R was outmatched and left to compete with lesser, let's say "warm" hatchbacks. Thankfully, we can now happily place Honda among the very best of the hot hatch motley crew. 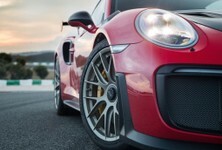 It’s turbocharged, has some very trick suspension and a track-special +R mode. Hot hatches produce almost-unbelievable power outputs these days. 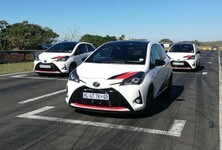 They range from about 160 kW to over 250 kW. 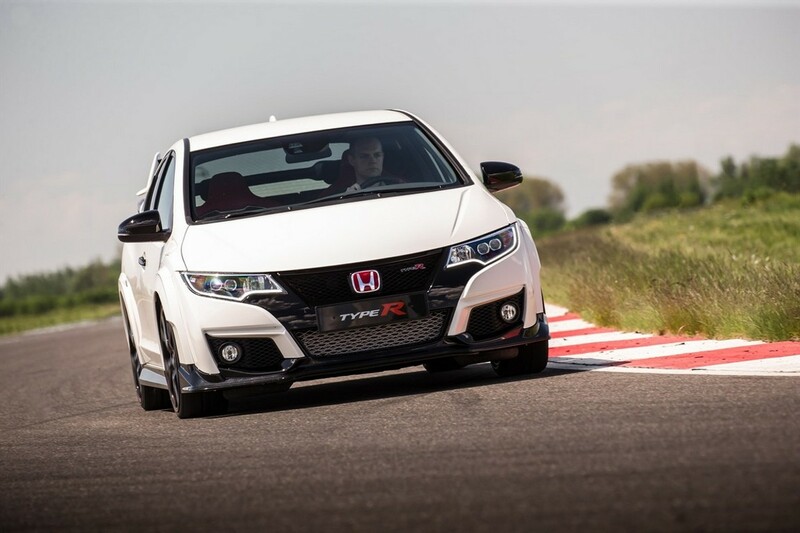 The Honda Civic Type R sits at the upper end of the scale with 228 kW and 400 Nm, all going directly to the front wheels. 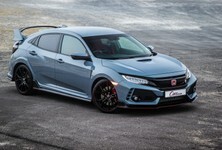 Honda has adapted its VTEC valve lift system so that the engine provides lower-end grunt, which makes "turbo lag less noticeable" and "eliminates the need to use a fancy (and expensive) twin-scroll turbo". Power delivery is, surprisingly, unexciting, but smooth right up until the F1-style shift lights climb into the red zone. I say unexciting because typically, in a front-wheel drive hot hatch you’re constantly fighting the steering wheel for control of the torque steer. 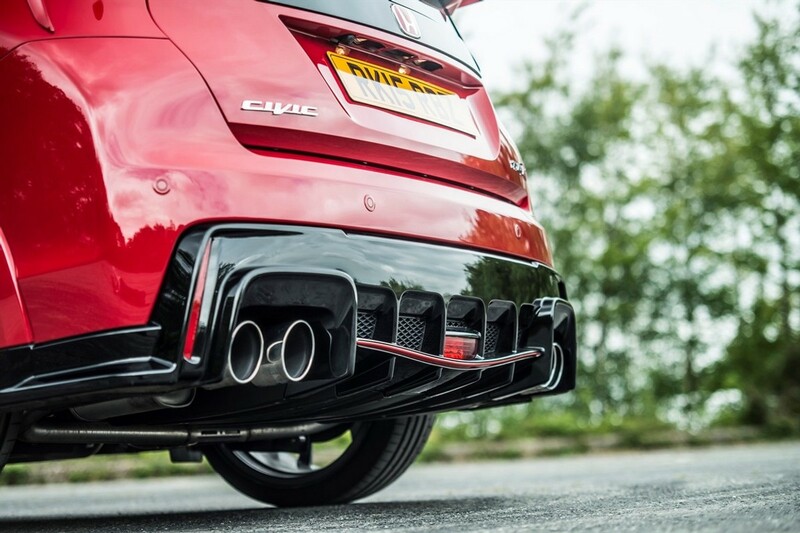 Civic Type R has a lot less torque steer than its competitors and all you need to do is hold a firm grip on the wheel and it accelerates almost perfectly in a straight line. The claimed 0-100 kph time of 5.7 seconds confirms that the Honda's also quite quick off the mark. We had a chance to do some quick laps of (an edited version of) Killarney raceway. Bus-stop style chicanes had been added down a few of the straights to make the track's layout more interesting – with success. 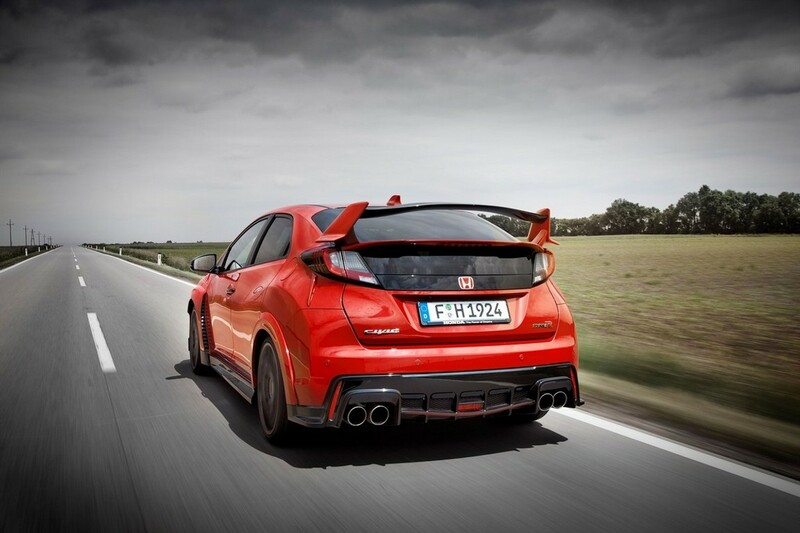 The Type R is really honed for track use and the most notable reason for that is its limited slip differential. You can really feel the front end being drawn to the apex as you feed in the power with your right foot. The Type R looks quite bulky with all its aero-optimised pieces and wings, but its weight has been kept down to 1 300 kg. It’s nimble on track and changes direction with alacrity at the whip of the Honda's steering wheel. 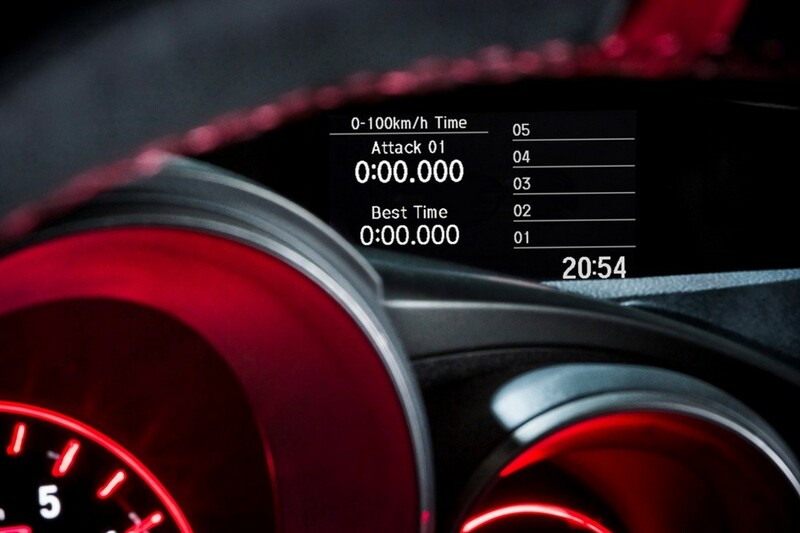 Hit the racetrack-specific +R button and the whole dash and instrument cluster is illuminated in red. In this mode, the ECU is mapped specifically for the track, dampers stiffen up by 30%, the steering is sharpened and the stability control is tailored for track use. It makes the Type R surgically accurate — and simultaneously brutal — to lash around a circuit. 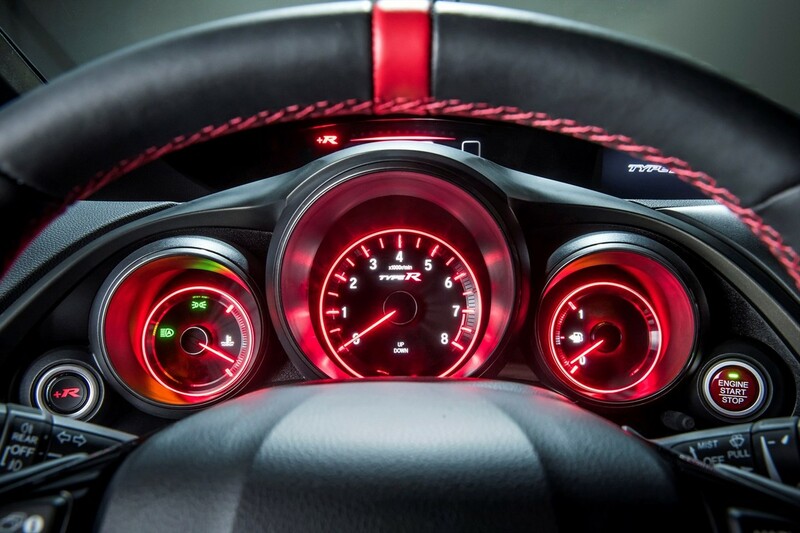 The Civic Type R is the halo model for Honda South Africa. It’s got dual-zone climate control inside, snug-fitting red bucket race seats, a short-throw manual gearbox, front and rear parking sensors, LED headlights and a touchscreen infotainment system with Bluetooth, USB, Aux and HDMI inputs. The touchscreen has MirrorLink for connectivity with Smartphones, but feels quite outdated compared to some of the systems available from other manufacturers. 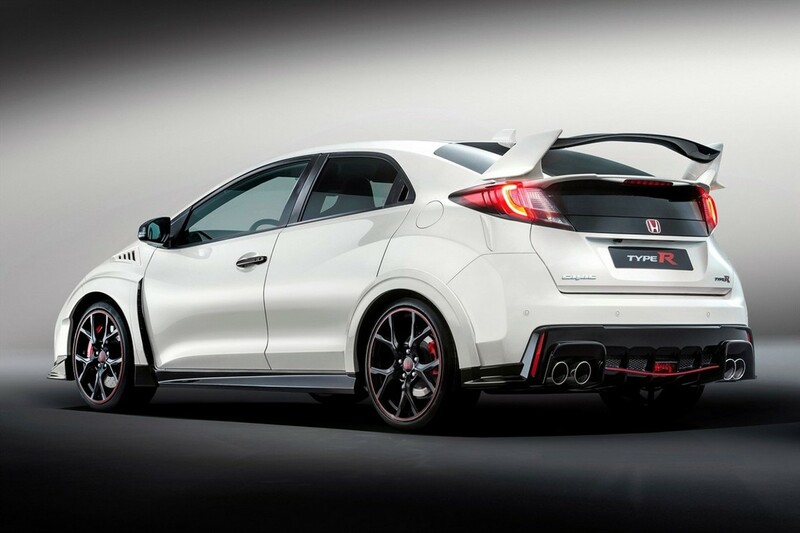 Thanks to the Rand's weak exchange rate, the Type R is not cheap. Nor is it even affordable. It costs R586 400. That’s up there with the BMW M235i and nearly R50k more than a VW Golf R. If you’re looking for lap times though, the Type R claims to trounce them both. 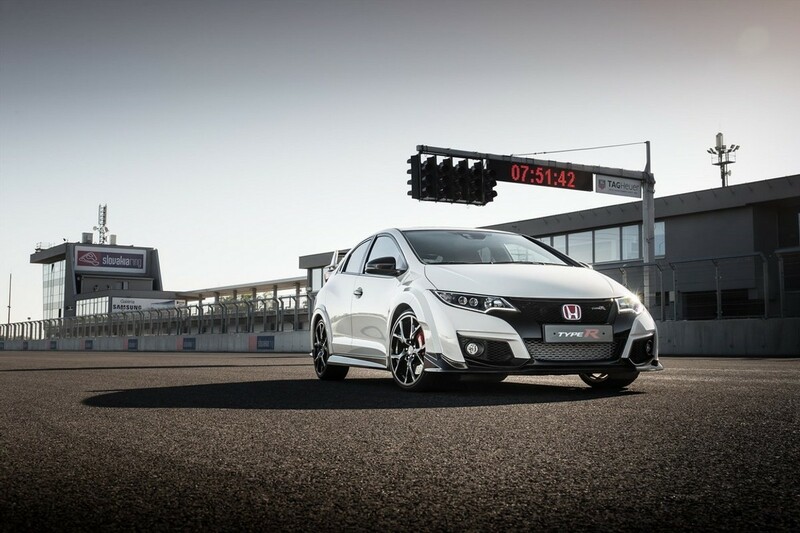 The Type R is also the first new car to benefit from Honda’s new 5-year/200 000km warranty. All new Hondas come with this warranty and current owners have the option to upgrade at a cost. Better than the Renault Megane RS275 Trophy? The Megane RS275 Trophy has been the hot hatch segment megastar for some time. The Renault's ability to lap circuits and handle unlike any other front-wheel driven car on the planet has made it the ultimate track day car for hot hatchers. The Type R is here to take its crown, however. It’s tough to judge the two cars without a back to back comparison, but the Honda might just be the faster track car of the two. It seems to be better at changing direction and benefits from the extra power with more punch out of corners. The specially designed 19-inch Continental tyres do a sterling job of clawing onto the tarmac and never releasing their grip. It would be a tough one to call without putting them back-to-back on track, but instinctively I think the Type R feels the faster car. And, given its price tag, it ought to be.